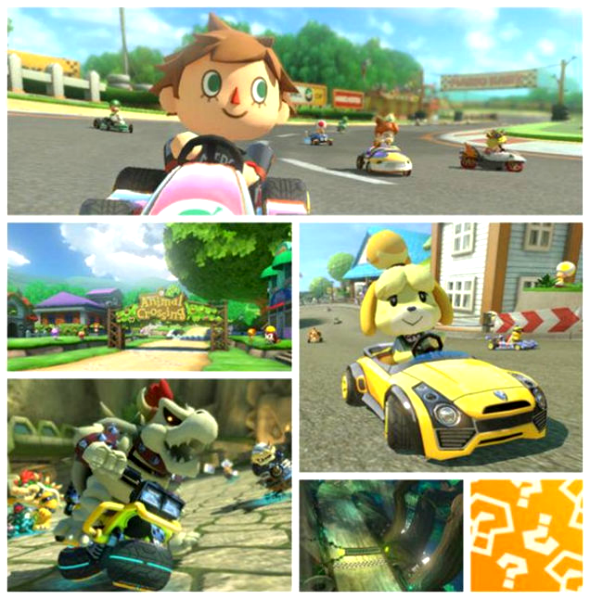 Nintendo has announced two Mario Kart 8 DLCs, titled The Legend of Zelda and Animal Crossing. Both add-ons are already available to pre-order on the company’s official site. eight additional tracks, including the Wario’s Gold Mine location from Mario Kart Wii project. 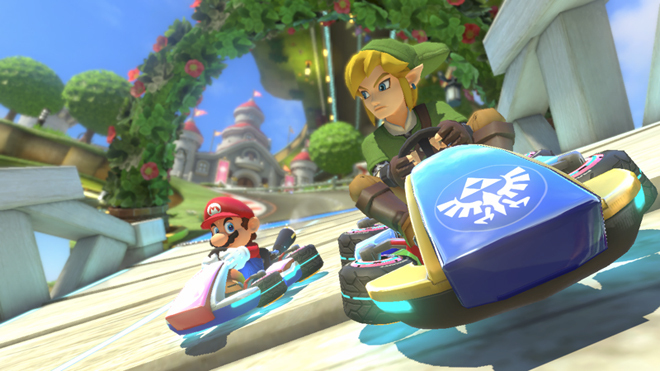 The release of the second Mario Kart 8 DLC is planned for May 2015. The Animal Crossing pack will contain such characters from the game with the same name as Villager and Isabelle, and Dry Bowser. Moreover, this add-on will also include the additional transport and racing courses. 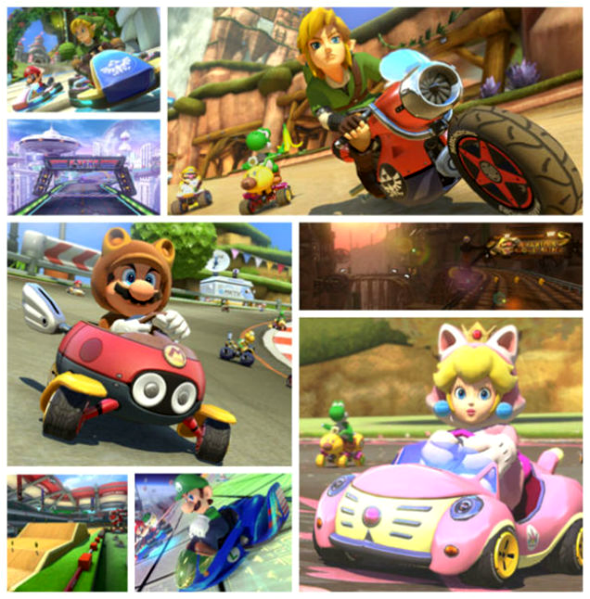 Each Mario Kart 8 DLC costs $7,99/£7, depending on a region. But now, you have a great chance to purchase both add-ons as a bundle with a pleasant discount. Besides that, the players who will pre-order two DLCs will receive a bonus - eight new colours for Shy Guy and Yoshi.